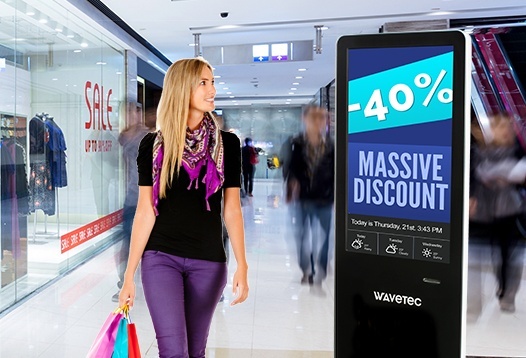 Wavetec is a global leader in transforming customer experience and journey by offering technological solutions. Our corporate bloggers combines customer experience thought leadership helping companies embed technological solutions to build/improve critical competencies such as customer flow, customer engagement, customer-centricity and onmi-channel experience. Analyzing the difference between reality and ‘supposed’ reality is essential for corporate development. 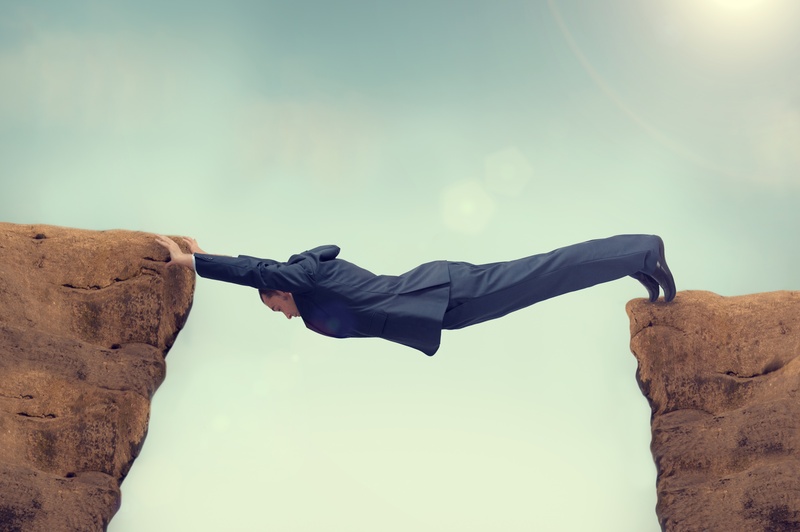 According to a recent survey of 362 businesses by Bain & Company, there was an astonishing difference of 72% between the companies’ perspective and the customers’ experience of service delivery. Nowadays, mentioning an upcoming trip to the DMV is likely to be met with a look of pity, on par with a looming root canal or wisdom tooth operation. 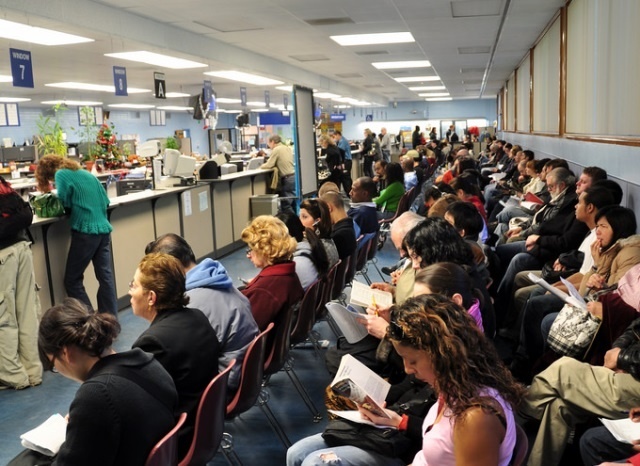 However, unlike an optional trip to the dentist, more than 214 million registered drivers are legally obliged to attend their local DMV centers to remain a lawful driver, and for many the process at DMVs has become a nightmare. Common grievances include long wait times, disorganized queuing systems, poor facilities and unfriendly and incompetent staff. The in-store checkout process really frustrates! As the last touchpoint it can taint the whole shopping experience. Research shows that it is a key area of customer dissatisfaction. The advent of the digital customer - mobile, connected, and informed - has transformed how the physical outlet needs to present its products and services, and raised expectations on service. 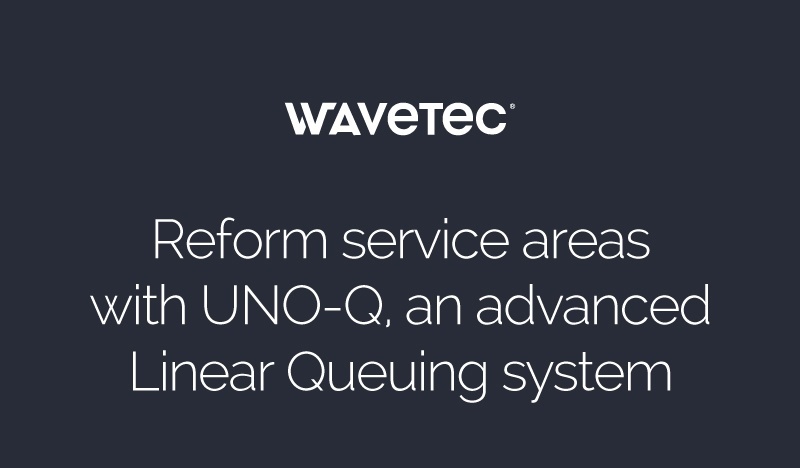 Transform and upgrade your in-store environment at checkouts and cash counters with UNO-Q, a powerful and robust linear queue system, to create a fair customer serving system using ticket-less queues to serve customers.